British talent records consistent scorecard at Aragon. Alex Lowes believes discovering small advancements in his Yamaha YZF-R1 will be beneficial in increasing late-race competitiveness. 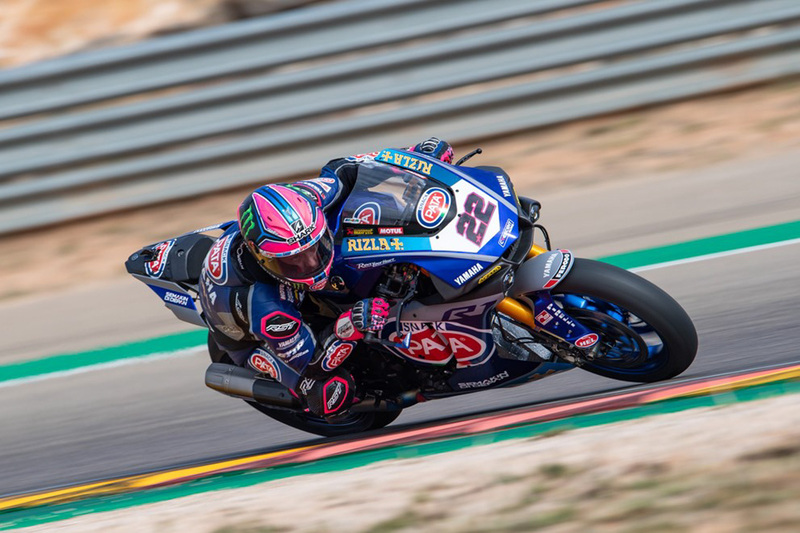 The Pata Yamaha Official WorldSBK rider wound up with 4-3-5 scorecard at Aragon’s third round of the 2019 Motul FIM Superbike World Championship (WorldSBK) on the weekend, allowing him retain third in the championship standings. “After the podium in the sprint race this morning I was a little bit disappointed with fifth in race two, as I was expecting to be able to fight a little bit harder and longer with Jonathan and Chaz,” Lowes explained.It was nice to be battling with Leon again after a couple of tough races for him, and we were nice and close a few times, especially into turn one! 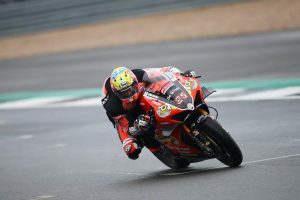 Spaniard and WorldSBK rookie Alvaro Bautista (Aruba.it Racing – Ducati) continued his dominant winning streak at Aragon, taking three victories from three starts. 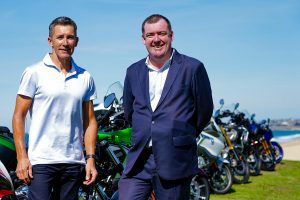 The WorldSBK now heads to Assen in The Netherlands this weekend.